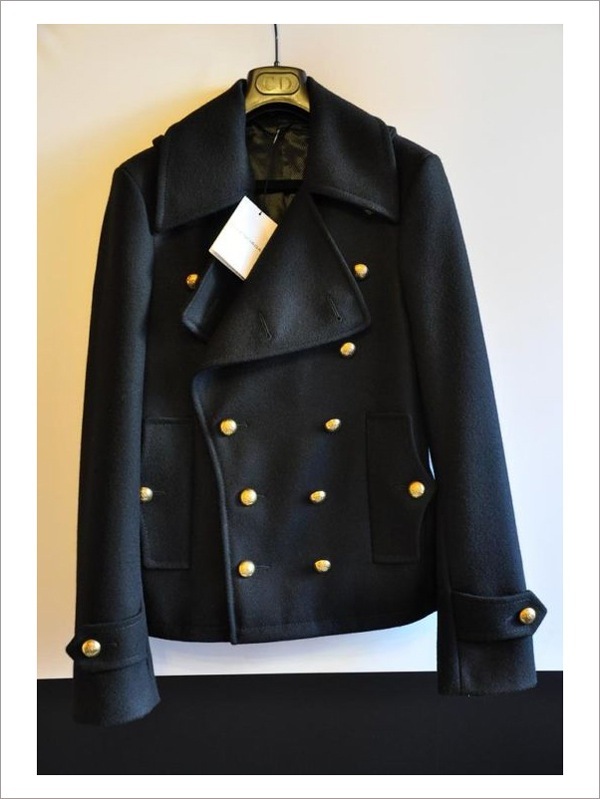 someone is selling his brand new balenciaga peacoat from fall winter 2007. can't believe he would keep it for so long and not wearing it. i love seeing pics of the coat, it looked so amazing. that said, i've not worn mine for a long time. ok soon. i must stress, i'm not affiliated to the seller. ebay listing here, ends 24th december 2010. it's a size 50, hey same as mine. from my experience, the coat is cut small, so it really fits size 48. wow the jacket was sold within a day of me posting this. i hope i had something to do with it! balenciaga fall winter 2007. if this pic doesn't induce you to get a hair transplant and go to the gym, then nothing will. 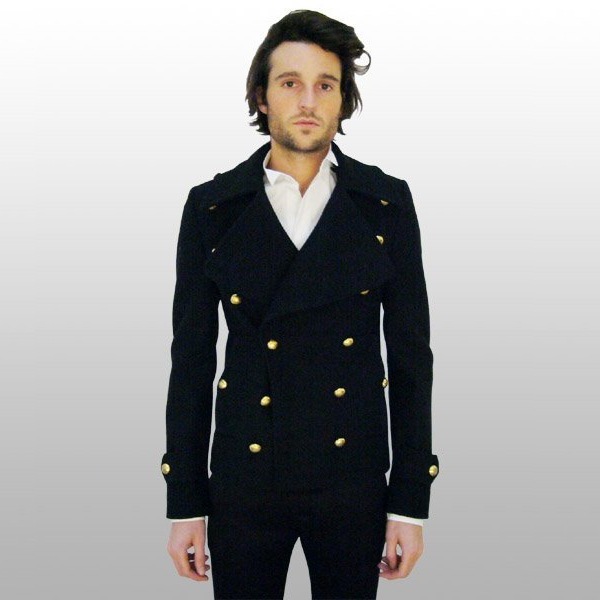 I like coats with big buttons. Haha, sorry guys. I bought it last night. Thanks 00o00, I saw it on your blog! anon: wow you really bought it! send me a modelling pic will you? we are now coat twins, same size too!